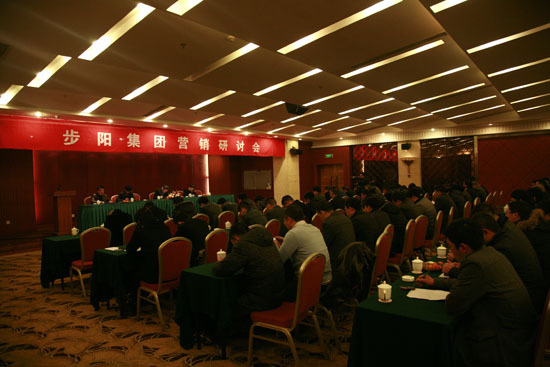 Ninth lunar month, the Group Marketing Conference 2012 was held in the headquarters. Assembly conscientiously sum up the 2011 marketing achievements, deploy the 2012 marketing plan, in recognition of the 2011 marketing advanced units and outstanding marketing manager. Group Chairman Xubu Yun, general manager of sales Yueping Li and other leaders attended the meeting and delivered an important speech. 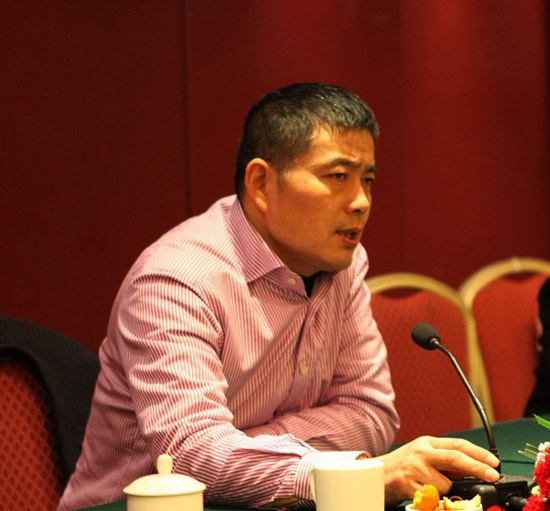 Buyun Xu chairman pointed out, step Yang Group in 2011 and achieved excellent results, marketing personnel for enterprises and fast development has made tremendous contributions. 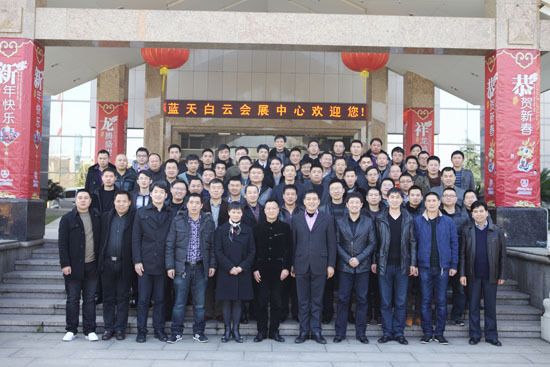 Xu, chairman of asking everyone to work together in the new year, the Group will continue to conscientiously carry out and implement the marketing system, and actively respond to various challenges, confidence, enhance morale, positive step to create a century brand and make unremitting efforts. After the meeting, the group general manager of sales for 2012 sales Yueping Li work plan report, Xubu Yun, chairman of the district on behalf of the company with the marketing manager signed letters of responsibility, signing letters of responsibility for the new manager to lead the new team made a short powerful inaugural speech, have expression of the new marketing year of determination and confidence. All marketing staff of more than 100 people attended the meeting.